My blog is not a food blog. You won’t find beautiful pictures and printable recipe cards. 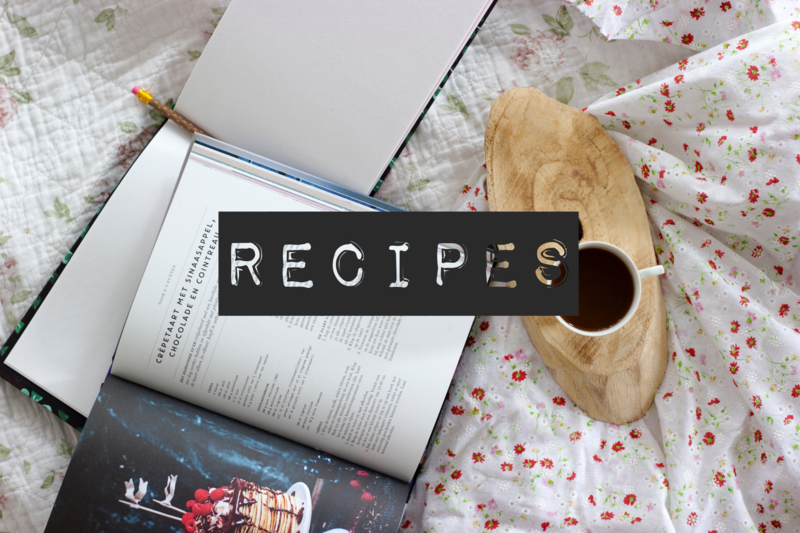 What you will find are recipes of things that I have created or adapted over the years. I don’t have a way to print them easily because it costs a LOT more to do that, so I suggest copying/pasting to a document or just choose what pages you print. Sorry! I am working on this page a little bit at a time. Keep checking back. Come back for more recipe links!